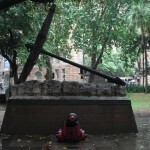 This wrought iron anchor belonged to the H.M.S. Sirius, flagship of the First Fleet which arrived at Port Jackson in 1788. 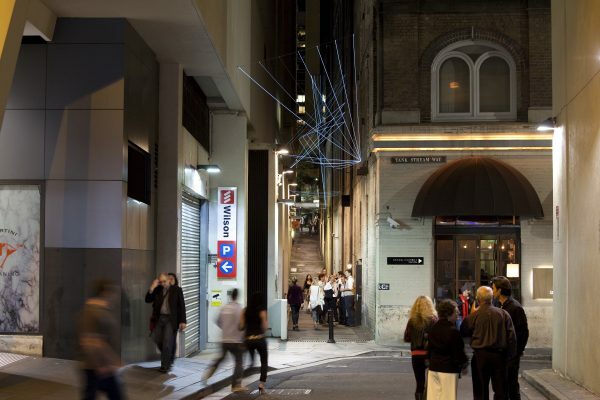 It stands at 3.2 metres high and is set on a 1.2 metre granite and unpolished marble base. The anchor was recovered off Norfolk Island in 1905, where it had lain since the wreck of the Sirius on the 19th of March 1790. Along with the H.M.S. Supply, the Sirius left Sydney Cove in early March 1790 laden with supplies to Norfolk Island, where it was wrecked on Norfolk Reef. A plaque on the base beneath the anchor credits its discovery to the efforts of Sir F Suttor. 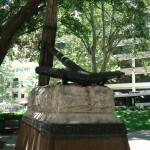 The anchor was transported from Norfolk Island to Sydney in 1905 and placed on a white marble pedestal in front of Customs House, Circular Quay, in memory of the ceremony in which the British flag was first hoisted and Eastern Australia was taken possession of in the name of King George III. 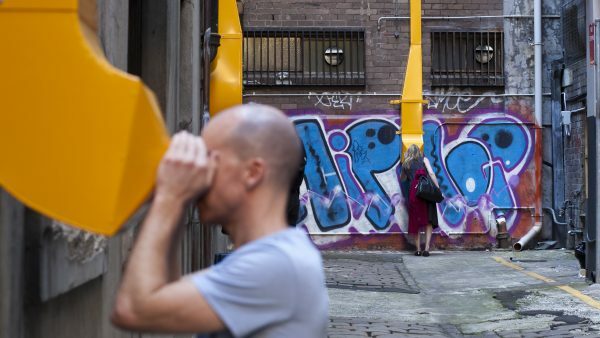 Later research, however, disclosed that Phillip had taken possession of the territory near the site of Macquarie Place Reserve while the Sirius was lying close by in Sydney Cove. 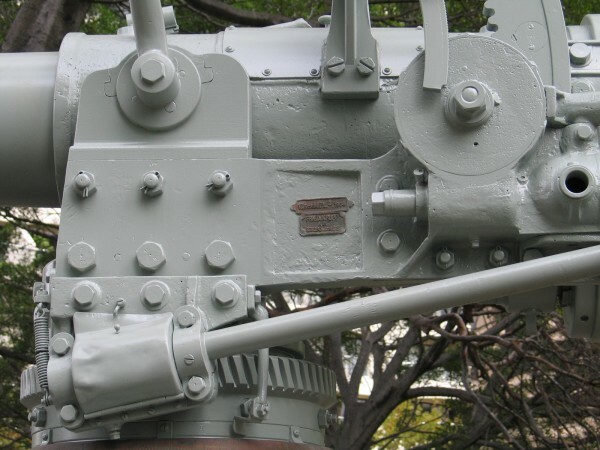 Thus, it was decided to move the anchor to Macquarie Reserve, which was considered to be better identified with the claiming of the colony and the early life of New South Wales. 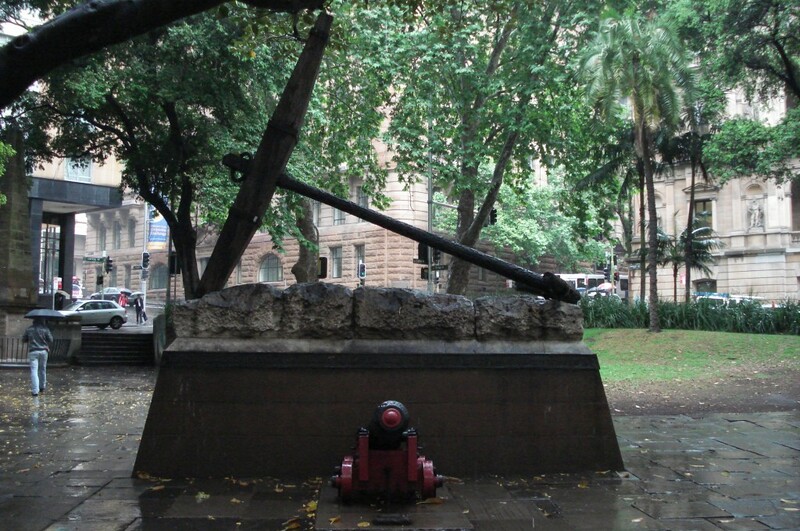 On 8 January 1907, at the request of the Premier of NSW, the Council of the City of Sydney agreed to the excision of an area from Macquarie Place Reserve for the Sirius anchor and cannon. This area, however, was never excised. 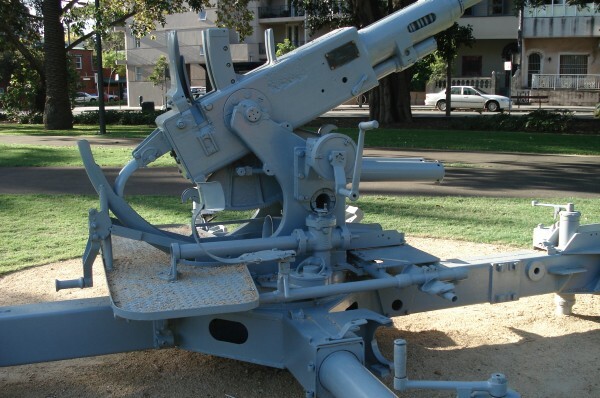 Nonetheless, the anchor and cannon were installed in the reserve that year. 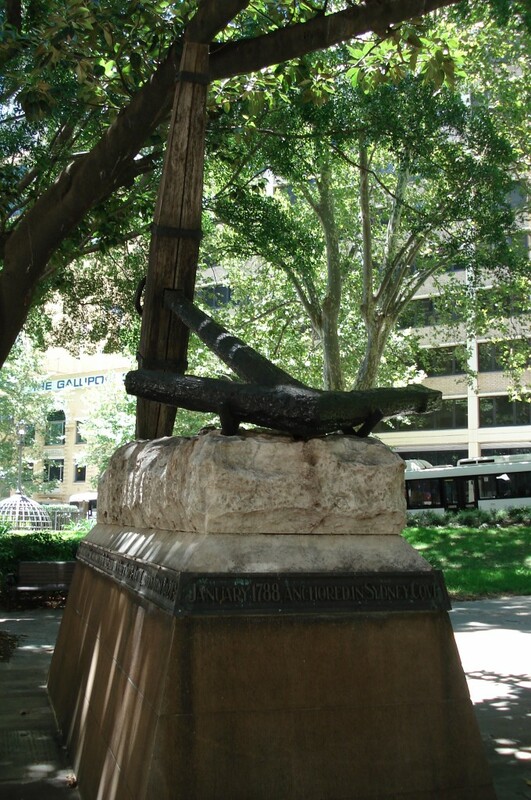 The anchor is mounted on a stone base which reads: This anchor belonged to H.M.S. Sirius, which conveyed the First Fleet, sailed from the Isle of Wight 13th May, 1787, arrived in Botany Bay 20th January, 1788, anchored in Sydney Cove, Saturd’y 26th January, 1788, and was wrecked 19th March 1790, at Point Ross, Norfolk Island, whence the anchor was recovered through efforts of Sir F. Suttor. Erected 1907. On 26 February 1917 Council approved the expenditure of £4 for making and fixing a new timber shaft for the anchor and also new timber wheels for the old cannon. In 1934 the Council assumed control over the items. However, in 1989 ownership of the artefacts was questioned, when National Maritime Museum wished to have the originals placed in the museum and to have bronze replicas cast to replace them in situ. 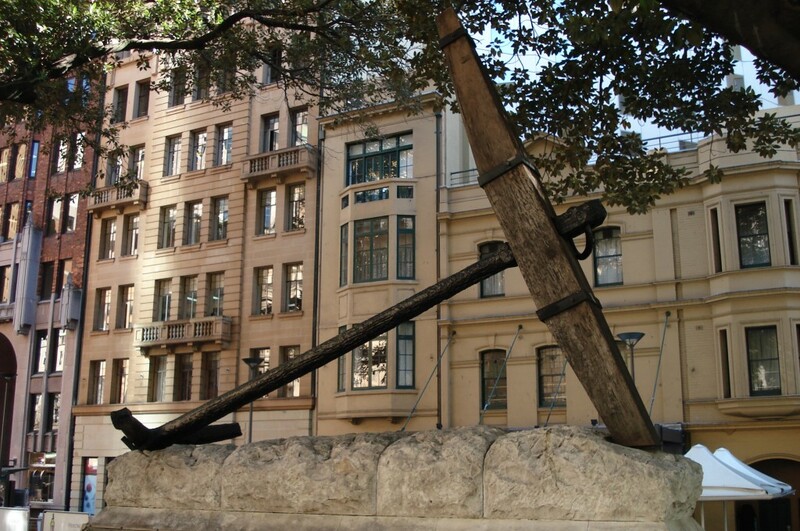 Earlier, during 1987, a memorial replica of the Sirius anchor was given to Nagoya, Sydney’s sister city in Japan. 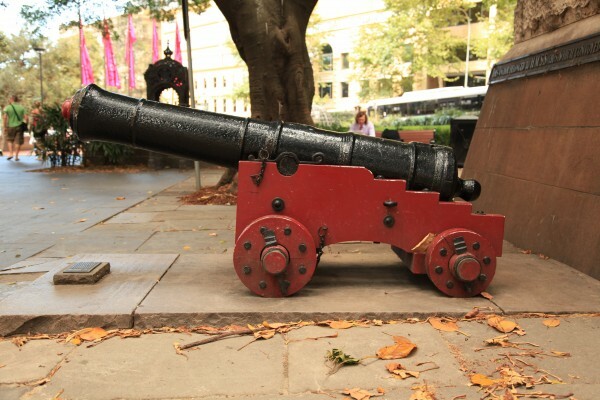 Investigators revealed that the Royal Navy and the State Government owned the anchor and the cannon. 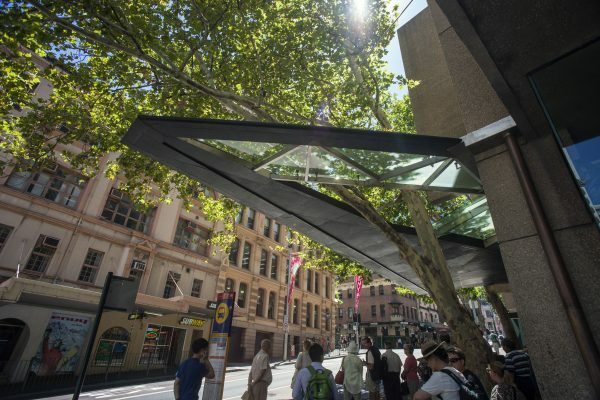 Following a meeting between authorities, it was agreed that the most appropriate location for the artefacts was in Macquarie Place. 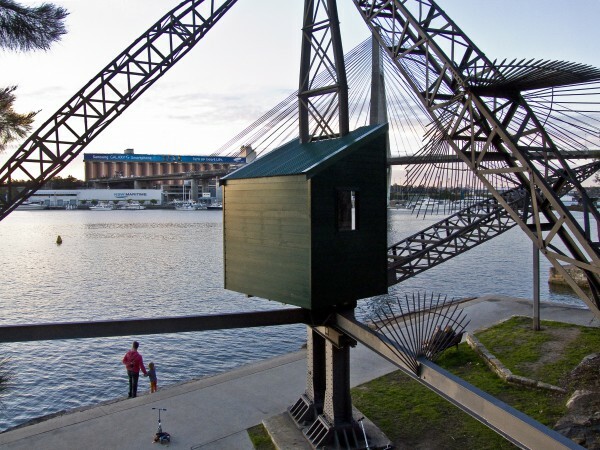 It was also agreed that all necessary conservation measures would be carried out by the National Maritime Museum. 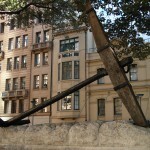 This anchor belonged to H.M.S. Sirius, which conveyed the First Fleet, sailed from the Isle of Wight 13th May, 1787, arrived in Botany Bay 20th January, 1788, anchored in Sydney Cove, Saturd’y 26th January, 1788, and was wrecked 19th March 1790, at Point Ross, Norfolk Island, whence the anchor was recovered through efforts of Sir F. Suttor. Erected 1907.